See New 2017 Mercedes-Benz CLA Models in Union, NJ! The 2017 Mercedes-Benz GLE has arrived at Ray Catena Union LLC in Union, NJ, and Is ready for drivers to explore today. 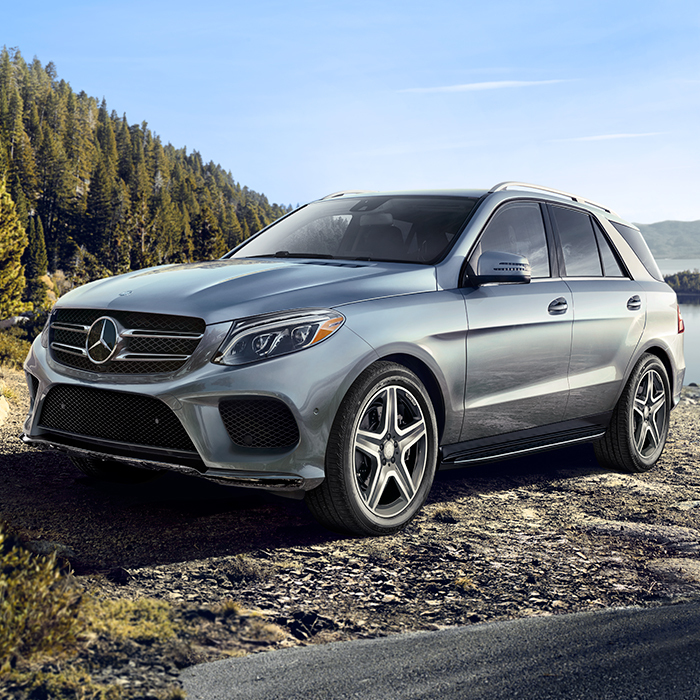 The new GLE is one of the most stylish SUVs on the road with a streamlined exterior, high-quality cabin features, and powerful engine choices that let you tow heavy loads. At Ray Catena Union LLC, we have an impressive selection of new GLEs available in a variety of colors, trims, and styles. We have the new 2017 GLE you’ve been looking for. To learn more about the 2017 Mercedes-Benz GLE, or to drive yours home today, visit Ray Catena Union LLC. We’re excited to greet you on our showroom floor. Ray Catena Union LLC works hard for drivers from Union, Westfield, Plainfield, and the surrounding New Jersey communities. The new GLE is available in six exciting trims with eleven attractive colors for drivers to choose from. The new SUV features a refined body style with 21-inch AMG® cross spoke wheels available in Black and Titanium. 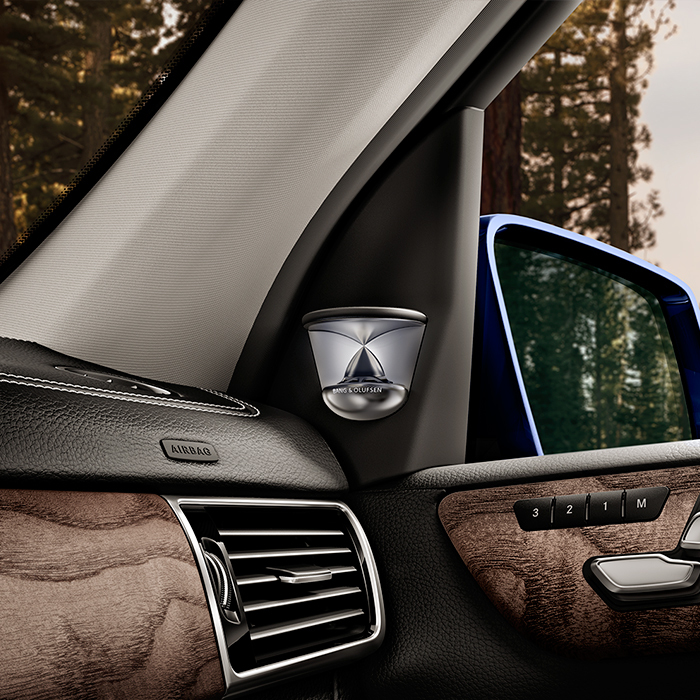 Interior features include high-quality Nappa-leather seating available in four colors with five options for real wood trim. 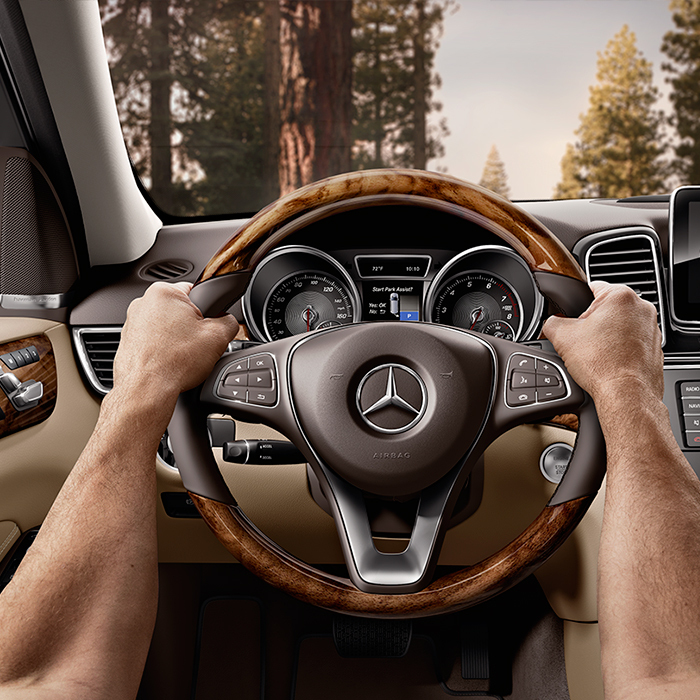 Soft touch materials and a leather-wrapped steering wheel give the new GLE a premium look and feel. Optional features include heated rear seats, 3-zone climate control, and a rear seat entertainment system for passengers to enjoy on long trips. To learn more about the full feature set of the 2017 GLE, contact us or visit Ray Catena Union LLC today. Five impressive engine choices are available in the 2017 Mercedes-Benz GLE. Baseline models come equipped with a 3.5-liter V6 engine that makes 302 horsepower and 273 lb-ft of torque. The GLE 350 SUV is capable of towing up to 6,600 pounds when properly equipped. 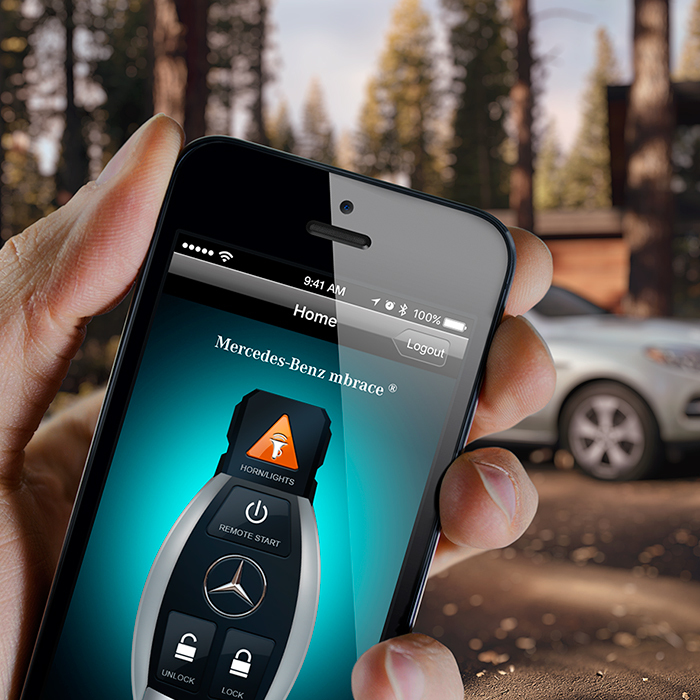 The most powerful new GLE is the AMG® GLE 63 S SUV. This impressive model comes fitted with a Handcrafted AMG® 5.5-liter V8 Biturbo engine that makes an outstanding 577 horsepower and 561 lb-ft of torque. The 2017 AMG® GLE 63 S can tow up to 7,200 pounds when properly equipped. Visit Ray Catena Union LLC to test drive your chosen model today. At Ray Catena Union LLC, we’re proud of our firm commitment to providing world-class customer service and one of the area’s best selections of new and used cars. When you visit our dealership, you’ll be greeted with a handshake and a smile from a Mercedes-Benz expert who knows the 2017 GLE inside and out. We’ll walk you through the features and benefits available in each model, and find the perfect new SUV for you. To learn more about the 2017 Mercedes-Benz GLE, or any other vehicle you find on our website, contact us or visit Ray Catena Union LLC. We look forward to working with you. Ray Catena Union LLC proudly serves drivers from Union, Westfield, Plainfield, and the surrounding New Jersey locations.